After filming in Yunan in two month, the team of Li Mi's Encounters: the director Cao Bao Bing, Zhou Xun, Deng chao, Wang Bao Qiang and Zhang Han Yu...left Yunan on October 16th. 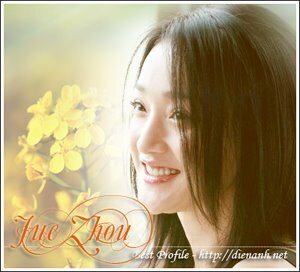 In the movie, Zhou Xun plays as a taxi driver; Wang Bao Qiang is a drug dealer, the kind of character he has never performed before. One of the most interesting thing is Bobo's appearance in the movie. Because being a guest, Bobo was in Yunan in short time, thus he didn't receive any interview of the media. Li Mi's Encounters was filmed at some places in Yunan such as Yunan university, Yuantong bridge, Kunming west small gate...It was reported Hua Yi will support to the film so that it can join international film festivals next year.